There once was a turkey named Reginald who lived in the backwoods of Louisiana. Every year Reginald would band together with many other turkeys in a secret fortress underground to protect themselves from hunters hunting for turkeys to eat on Thanksgiving. Reginald and his friends had built the fortress a long time ago. Reginald could tell it was Thanksgiving when one day he saw many hunters lurking in the backwoods searching for a turkey to eat on that special day. Reginald quickly went home to grab his Army helmet which he used as protection from gun shots, and called all his friends to their special underground fortress. Many turkeys came prepared for the day. Most of them wore their Army helmets. Many other turkeys were there as well. They had brought food for Thanksgiving. 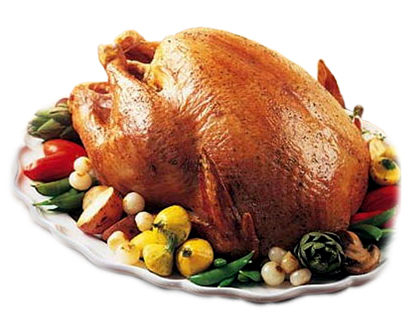 Not just people celebrated Thanksgiving, turkeys did too, but without the turkey. Soon there was a big party going on in the fortress. Not one hunter was aware that all the turkeys in the backwoods were in the underground fortress. The turkeys were joyously celebrating Thanksgiving. They were very thankful they were not “on the menu” that day. Reginald was happy that the hunters could not find any turkeys. All the hunters eventually had to go to the grocery store to get a turkey, and every hunter from the backwoods hates to go to the grocery store and buy a turkey. Soon Thanksgiving was over, and all the turkeys rejoiced. Even so, Reginald always made sure his Army helmet was where he needed it in case a hunter was nearby. Emma has given us another great Bird Tale. I have been holding this for a while, waiting to get closer to Thanksgiving, but it is too adorable to hold any longer. So, it’s a little early, but ENJOY! I keep encouraging her to write a tale for us, because she is developing into a gifted author. May we all encourage our young people to develop whatever talent the Lord has given them. Maybe we can get a follow-up on Reginald and his friends. 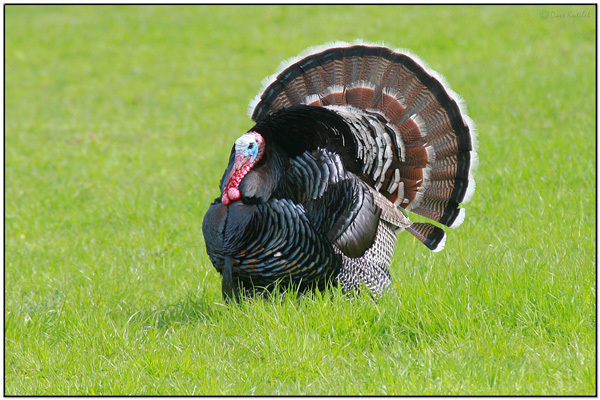 This entry was posted in Bird Tales, Birds, Birdwatching, Christian and tagged Emma Foster, Home School, Hunters, Kids, Nature, Thanksgiving, Turkey, Youth. Bookmark the permalink. Thank you. I will have my eyes on it.